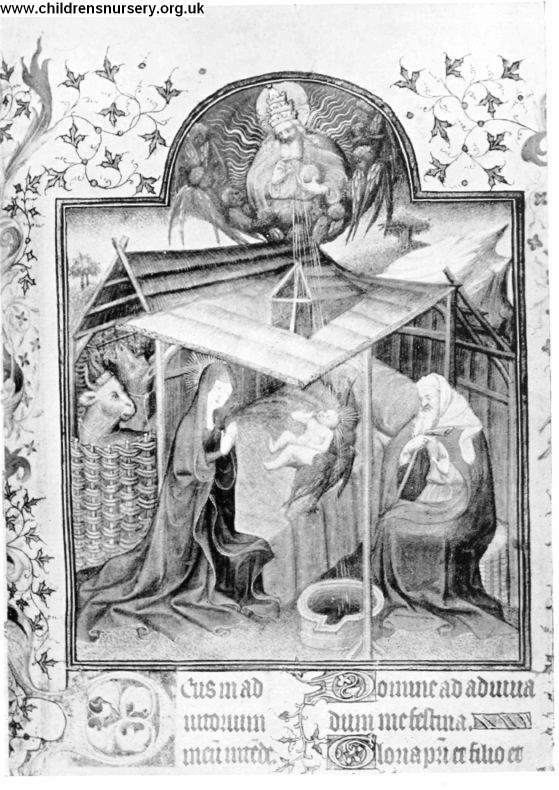 THE NATIVITY. From Add. MS. 32454 in the British Museum (French, 15th century).